Mountain Valley Honey is getting behind ‘Bee Aware Month’ this September by supporting stores that are doing good for the industry, like Commonsense, with a few BAM goodies! It makes sense for Commonsense and Mountain Valley Honey to team up. They’ve been working side by side since Nicky and Murray Elwood bought the business 10 years ago. In that time, Mountain Valley Honey has remained consistent and accessible, no matter what changes have occurred in the honey industry of Aotearoa, New Zealand, says merchandising manager for Commonsense, Teva Stewart. “We really enjoy our relationship and we’re grateful to their commitment to sustainable beekeeping and in helping raise awareness of these wonderful little creatures,” he says. It is important for Commonsense to work with the land to grow and supply seasonal produce, so they feel a connection with the seasonal nature of Mountain Valley Honey’s delicious produce. 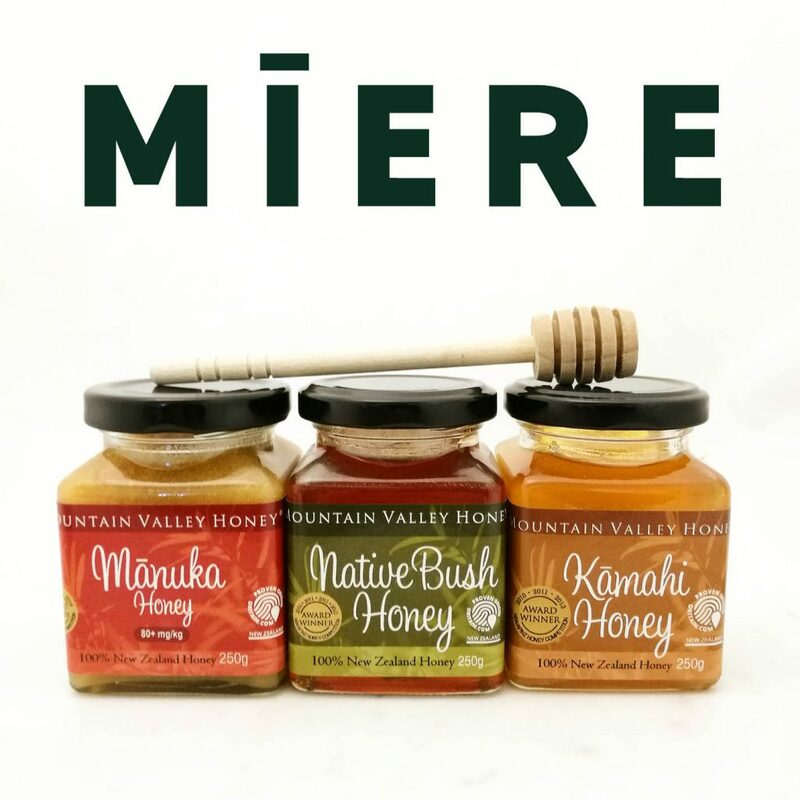 As Mountain Valley Honey and Commonsense are both family-owned and operated businesses that care about their people, they share the same kaupapa. Co-owner of Mountain Valley Honey, Nicky, couldn’t agree more.